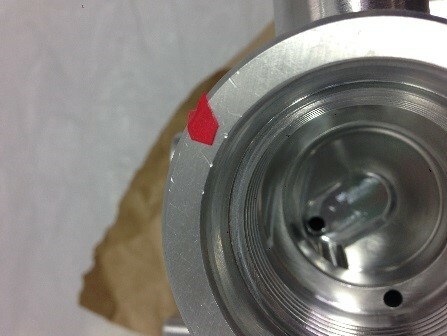 The purpose of this document is to provide guidelines for assessing surface damage on machined parts. This instruction defines types of surface damage and establishes acceptance criteria for visual inspection of parts. 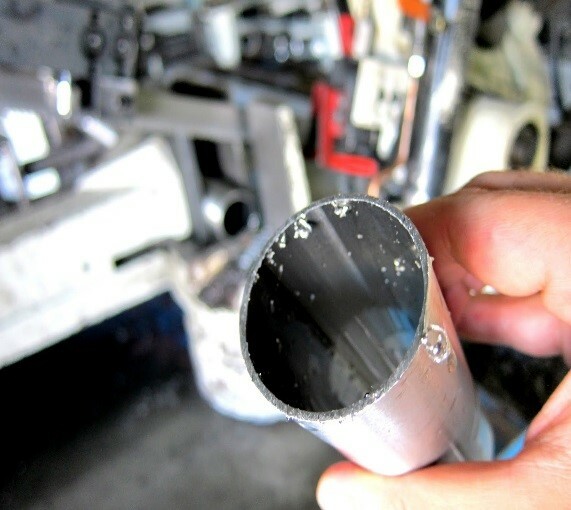 Aluminum parts differ from parts made of other alloys in that casual contact between them or between them and other items will result in dings and bangs that are unacceptable to our customers. All parts regardless of alloy shall be protected in a manner that prevents any contact of a detrimental nature. It is the responsibility of the Quality Assurance Department to apply this standard at the time of material receipt whether from a supplier or from the PMD factory. Manufacturing Engineering is responsible to annotate the production planning document (traveler) with the reference to this standard and the addition of cautionary notes as required. Customer drawing requirements take precedence over the acceptance criteria described in this document. Parts and assemblies shall be visually inspected per this specification and the applicable documents as specified on the engineering drawing, the Traveler or Purchase Order. 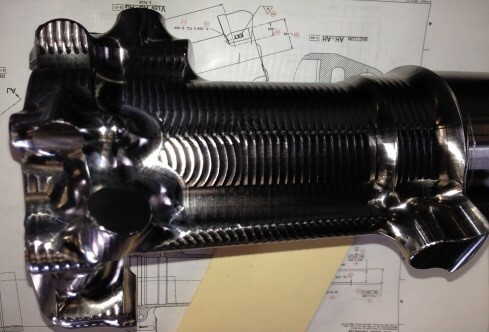 Table 1 shows the definition of flaws that may be seen on the exterior of the part. Visual inspection shall be performed without magnification and shall be under “cool white” fluorescent illumination. Illumination shall be of a sufficient intensity as to adequately illuminate the area to be evaluated. Additional illumination may be used as required to adequately evaluate a surface (e.g. flashlight or spotlight). When a closer evaluation is required, a magnification of 4X may be used. Quality Assurance personnel evaluating the visual quality of products are required to have their vision tested periodically to ensure that their vision meets the minimum requirement for visual perception. 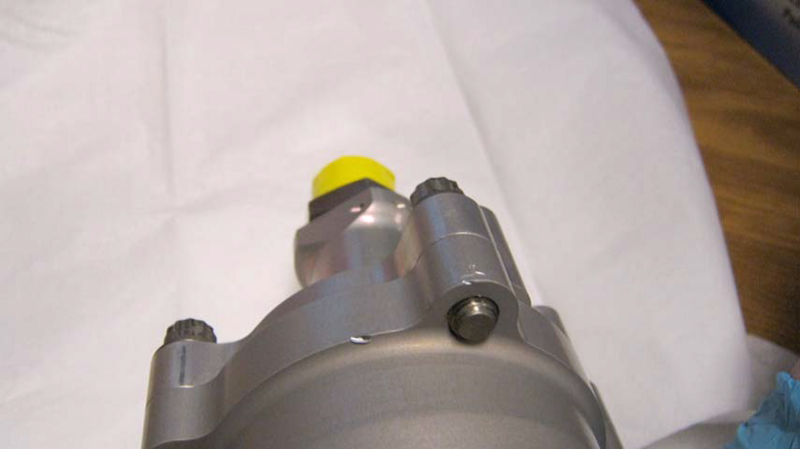 The stylus (probe) referenced in Table 1 for use in assessing the acceptability of surface defects shall have a .025 inch spherical end and be fabricated of a material that will not damage the surface or contaminate the part. If a batch of parts shows a trend of defects, QA shall be notified to investigate why a trend is developing and to institute corrective action as needed. Surface flaws as described in Table 1 may affect appearance or function. any surface flaw that affects function must be evaluated by the customer. No surface flaws shall be accepted on surfaces specified to have a 63 microfinish or better or where the dimensional tolerance is +/- .0005 or tighter. Visual imperfections which will be completely removed by subsequent machining or processing operations shall be disregarded. 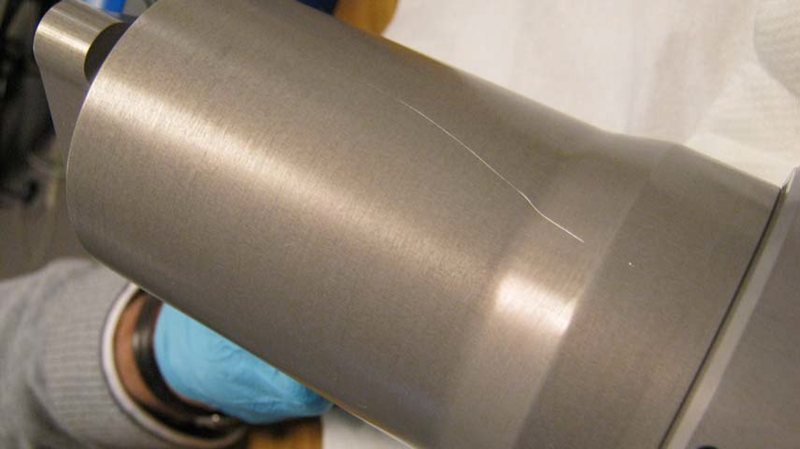 Cracks, chips, burrs, sharp edges, pits, porosity, corrosion, forging material, burn marks, and missing operations (e.g. missing holes) are not acceptable. The transition of fillets and sharp edges shall be smoothly blended or rounded. Rework shall be accomplished in accord with applicable standards (e.g.Mil-A-8625) shall be within the limit of size or shall be per customer instructions. Any rework is bound to meet the end item requirements as specified by the customer contract. Discoloration A localized or generalized change in the color of the part All Parts and details. submit for review Provided the areas affected blend into the surrounding color without a sharp line of demarcation. 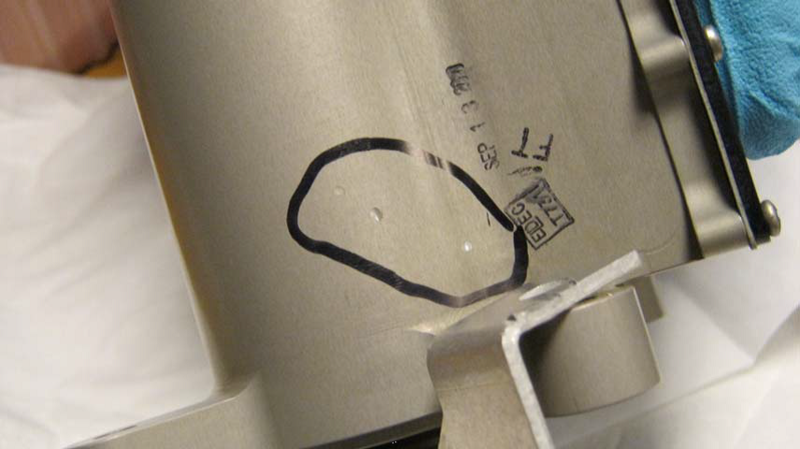 Machine Tool Mark (includes chatter marks.) A mark in the direction of the machining lay left by the machining tool. Marks can be straight, circular or spiral. All Parts and details. Acceptable Provided it cannot be felt by the probe or meets customer requirements. Undercut A groove or recess cut into a surface near a shoulder or other projection All Parts and details. Acceptable Provided it blends smoothly with the adjacent surfaces.